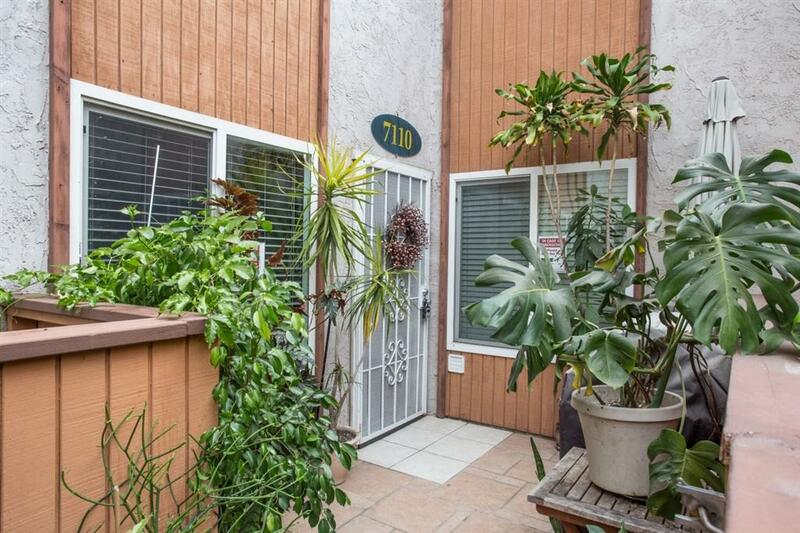 San Diego, CA 92115 :: Neuman & Neuman Real Estate Inc. Priced Reduced! Seller found a replacement home. 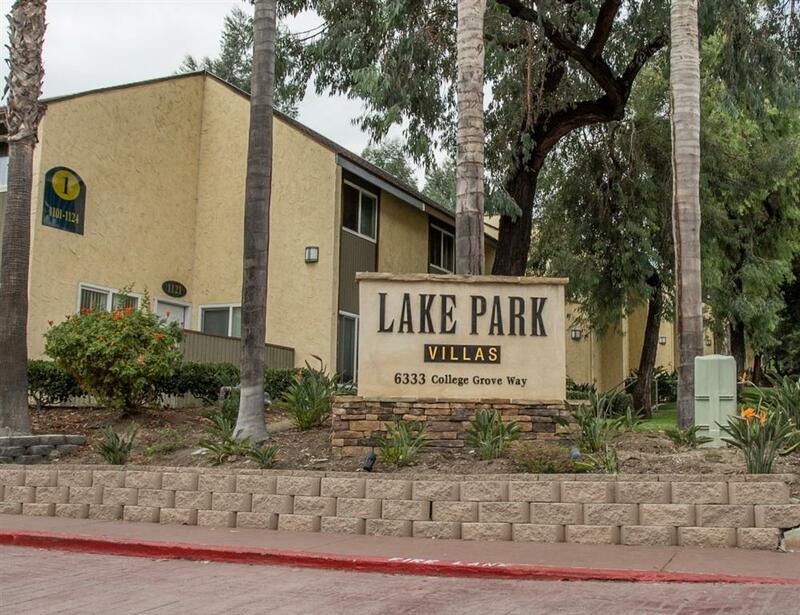 Lake Park Villas. Convenient location in College Grove area. 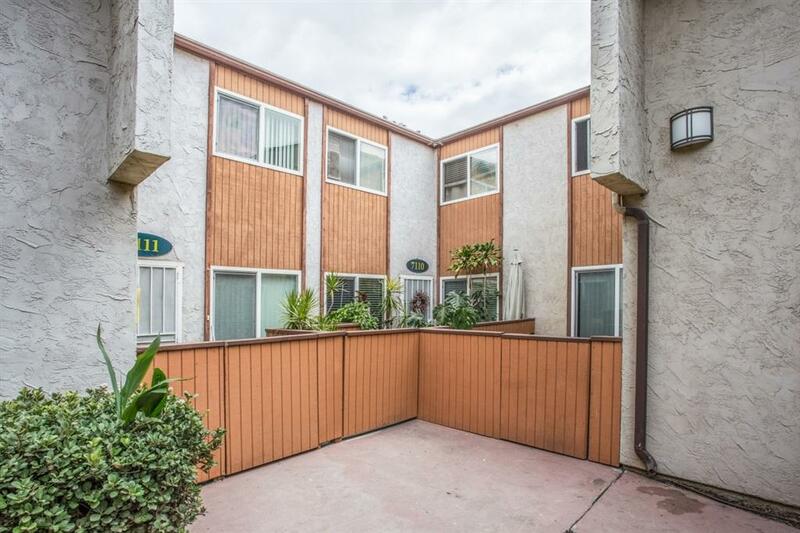 This property is near 94/805/15 freeway. Close 32nd st Naval Station and Coronado Naval Station. 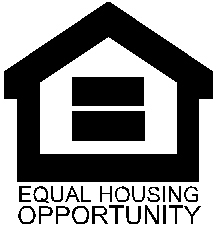 Gated Community, walk to Sam's Club, 24 hour fitness, & shopping center. 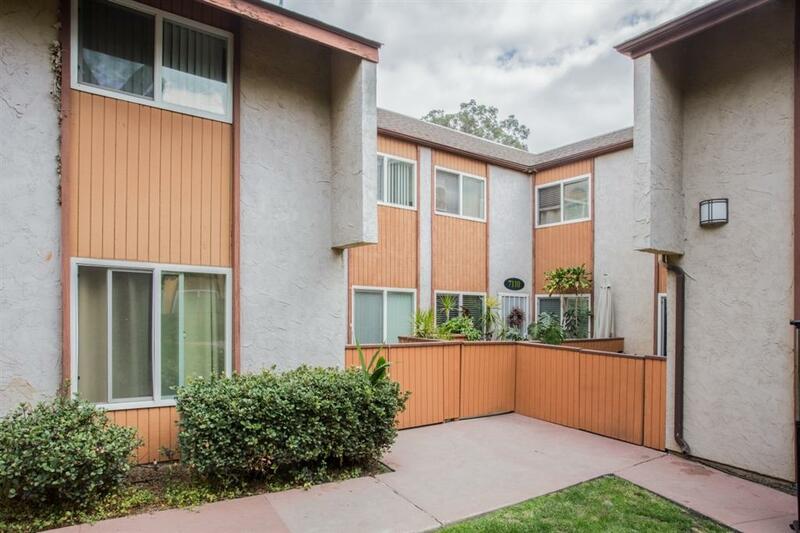 Near San Diego State University and a close walk to Chollas lake Park.